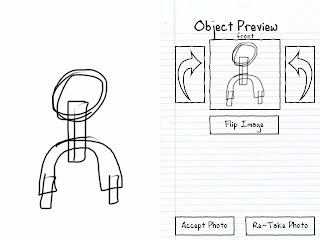 Here are some image recognition examples of drawings processed by Sketch Nation Shooter. The first is a colored drawing taken in bad lighting conditions, on a crumpled piece of paper. 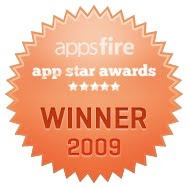 As you can see the game detected the object and removed the background. The game converts colored drawings to black and white. The photo was taken on an iPhone 2G. The second drawing was taken using indoor lighting, also on an iPhone 2G. This third drawing was actually created using the Sketchbook app, exported to the photo library and then loaded into the game. 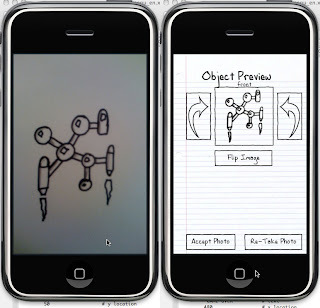 Sketchbook (and similar drawing apps) can be used to create assets for the game, but it is not recommended to use them for creating levels. Levels need to be at least 1200x1600 resolution to look proper in the game. 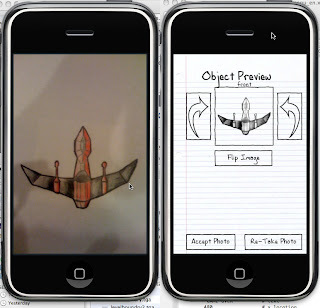 Sketchbook outputs at a much lower resolution which will result in the levels being up-scaled in the game. Amazing. I am excited about this game. Cool idea. My art is fun & cool & would make great games. However, I don't really like shooters. THAT is the question for me! perhaps play MMORP, and (obv) share the game w/others. Yes, it's asking for a lot. But why not?